by Ned M. Cleland, Ph.D., P.E. The application of precast concrete to parking garage design and construction uses common components and connections, with consideration of the distinct requirements that the parking function imposes. This webinar will cover selection and consideration of precast components and the methods used to connect these components into a functioning system. This webinar will cover functional code requirements and occupancy considerations as well as the structural system requirements for parking structures. System design details that are distinct to parking garages will be covered. 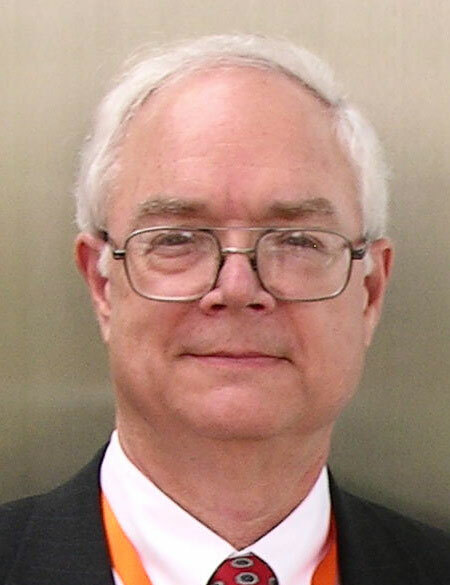 Dr. Cleland has forty one years of experience in structural analysis, design, research, and engineering management. Dr. Cleland has designed or directed the design of nearly 300 parking garages either as specialty structural engineer or as structural engineer of record and has extensive experience in precast/prestressed design, detailing and construction. He is the immediate past chairman of the Precast/Prestressed Concrete Institute (PCI) technical committee on Parking Garages when the PCI Recommended Practice was updated to the 3rd Edition. He co-authored the PCI Seismic Design Manual with Dr. S.K. Ghosh for the 1st and 2nd Editions. Dr. Cleland is currently a member of the American Concrete Institute Committee 318, and serves on 318-G, the prestressed concrete subcommittee and on 318-H, the seismic design subcommittee. He is a member of ACI 362 on parking garages. He is also currently chairman of the Technical Activities Council of PCI and has served on this committee for eighteen years.